At 1:30 a.m. on Friday, Aug. 24, Jordan Ruidas was startled awake by the insistent ring of her cellphone. Groggily, she answered — and says her pulse quickened when the caller told her there was a large brush fire near Puamana in Lahaina. Ruidas, 23, is the co-owner of Westside Tow and Westside Jumperz; the baseyard for both companies is in Puamana. She was alarmed but held out hope the fire would be quickly extinguished. So, she decided to monitor the situation from her home in Honokowai. But an hour later, Ruidas checked her Facebook news feed — and was horrified to discover the wind-fueled fire was spreading rapidly and had forced the evacuation of hundreds of homes in the area. She hopped in her truck and headed to Puamana to check on her family members and gather important documents from her baseyard office across the highway from the blaze. As she neared Lahaina, glowing embers and bits of ash began to coat her windshield. “It was like a scene from a movie,” she recalled. “It didn’t feel real.” But as she inched closer to the out-of-control flames, Ruidas said the reality of the situation began to sink in. Several hours later, after an angst-ridden, sleepless night, she and her business partner, Alan Vierra, drove to Lahaina to survey the damage. Fortunately, the baseyard was unscathed and her loved ones were unharmed, but Ruidas says her heart sank when she saw the fire’s aftermath: It had scorched more than 2,000 acres and claimed 21 homes and 30 cars. That’s when she picked up her smartphone and logged on to Facebook. She typed a message to her friends: “What can we do about this?” After bouncing some ideas back and forth, Ruidas went home to get some sleep, but her mind was occupied with thoughts of the families who had lost everything in a single night. “I couldn’t stop thinking about them,” she said. Ruidas is the reigning Miss Valley Isle, and as a Miss Hawaii contender, she’d planned to prep for the judges’ interview — scheduled for that Sunday — all weekend. Instead, she spent the afternoon and evening online, scrolling through heart-wrenching photos of the devastation and reading and posting comments about the fire. At some point, she says a message from Facebook popped up on the screen. “It suggested I start a fundraiser,” she said. 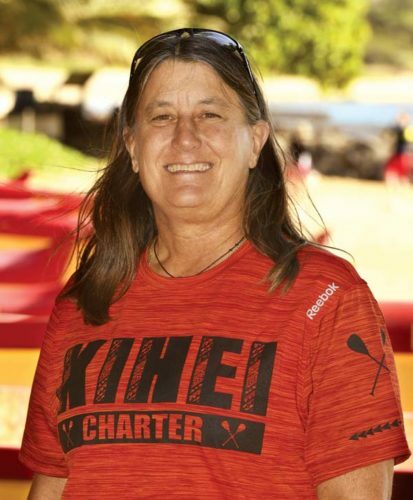 Ruidas created a Facebook fundraising page, titled it “Lahaina Strong” (which she later trademarked) and clicked “post.” Then she went to bed. When she woke up the next morning, Ruidas logged on to Facebook and was astonished to find that online donors — friends and strangers alike — had contributed close to $12,000 overnight. She ramped up her fundraising efforts, and as the hours passed, the number continued to climb — from $12,000 to $25,000 to $75,000. 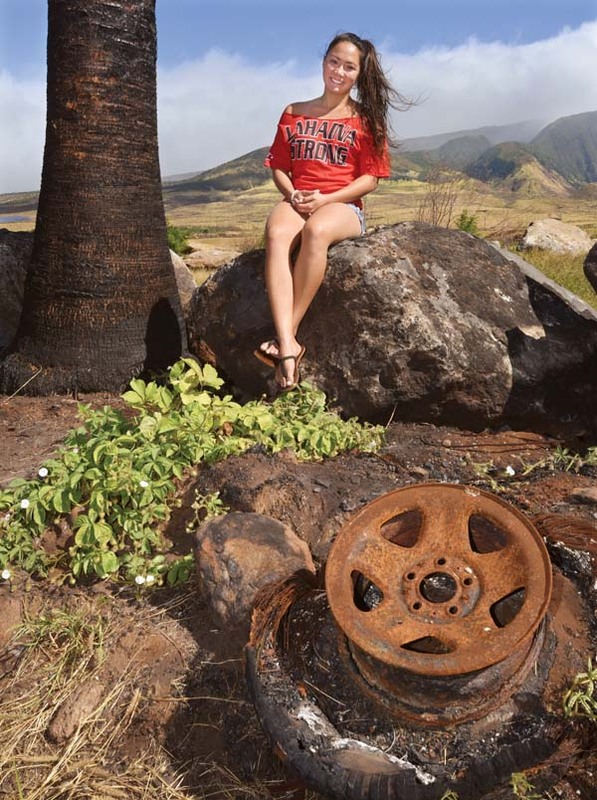 Realizing the fundraiser had taken on a life of its own, Ruidas, a Lahainaluna High School graduate, partnered with the Lahainaluna High School Foundation, a 501(c)(3) nonprofit organization, to assist with the accumulation and distribution of funds. At the same time, she says another idea was percolating. “I wanted to have an event,” she said. 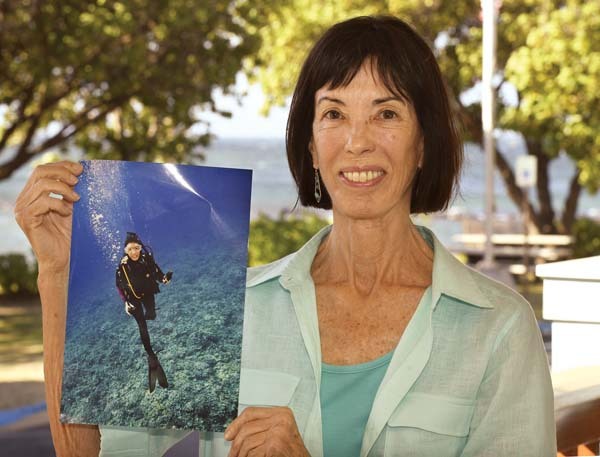 Ruidas contacted Luis Fuentes of Go Big Productions Hawaii, who helped bring her vision to life. She quickly rounded up sponsors, silent auction items, food vendors and musicians, and on Saturday, Sept. 8 — only two weeks after the fire — debuted the Lahaina Strong Kokua Fest at the Lahaina Gateway Center; the event drew more than 2,500 attendees and netted an additional $20,000. 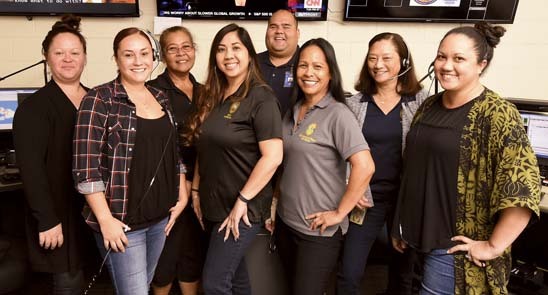 Between the Lahaina Strong Kokua Fest, Facebook fundraiser (which ultimately raised $150,753) and individual and corporate donations, Ruidas raised close to $200,000 to be distributed evenly among the fire-affected families. 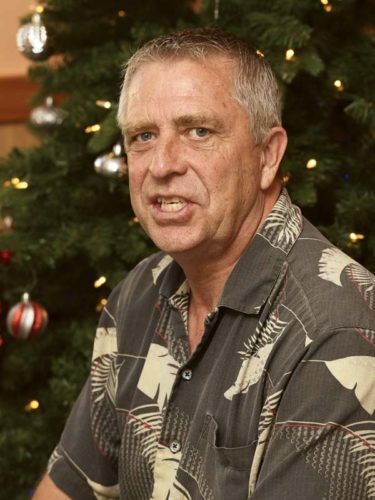 Managing a large-scale — not to mention, impromptu — fundraiser is no small feat, especially while juggling two businesses and a Miss Hawaii pageant. It was far from easy, but even so, Ruidas says she’d do it all over again in a heartbeat. True to her word, Ruidas says she plans to launch her own nonprofit organization. She’s still hammering out the details but says she’d like to assist Maui County residents in times of crisis. “I want to do so much for this community,” she said. And it’s a safe bet she will.